Sustain has been a household name in the USA and with good reason. Packed with a long list of high-end features which translates to serious performance, Sustain is built with the power and rigidity to handle a wide variety of fishing challenges while maintaining the light rotation that Sustain series is known for. 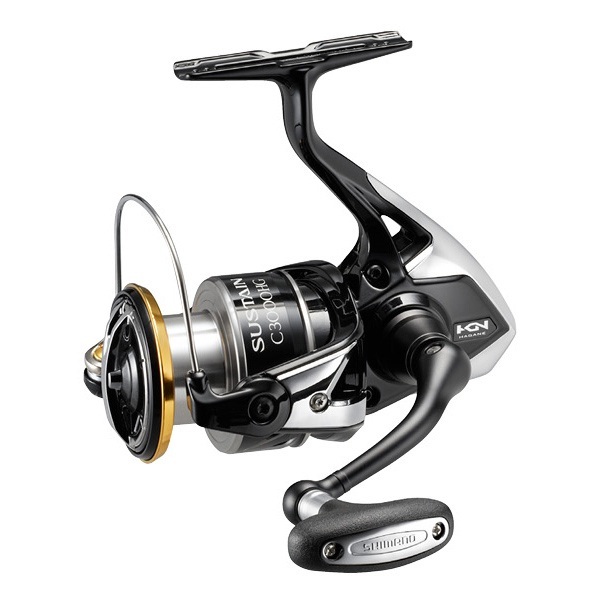 Featuring top Shimano technologies such as Hagane gear, X-Ship, MGL Rotor and CI4+, the new provides effortless reeling and fantastic water-proofing qualities with its X-Protect labyrinth construction. The is a proud winner of ICAST 2017's "Best Saltwater Fishing Reel"